Schools tell us time and again that two main struggles in website compliance are finding time to keep the school website compliant, and understanding the requirements. 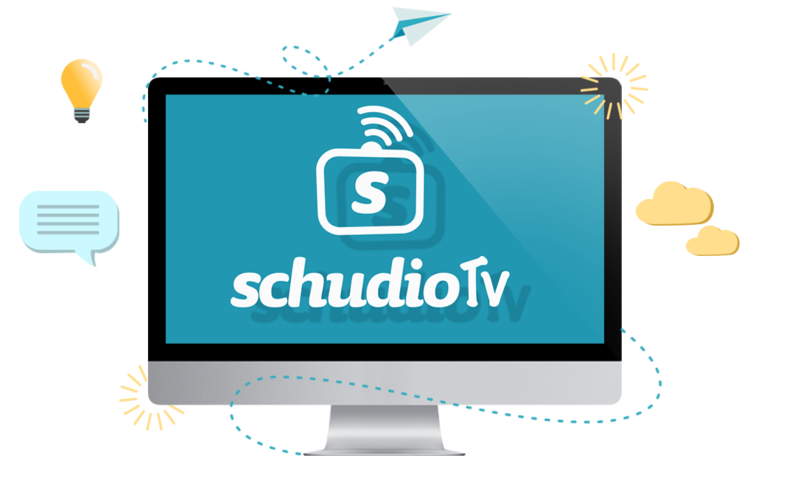 Schudio offer the most reliable, comprehensive and easy to use range of resources, software and services to support your School, College or Trust. There are lots of website checklists around for schools to use. Here's what makes ours different. 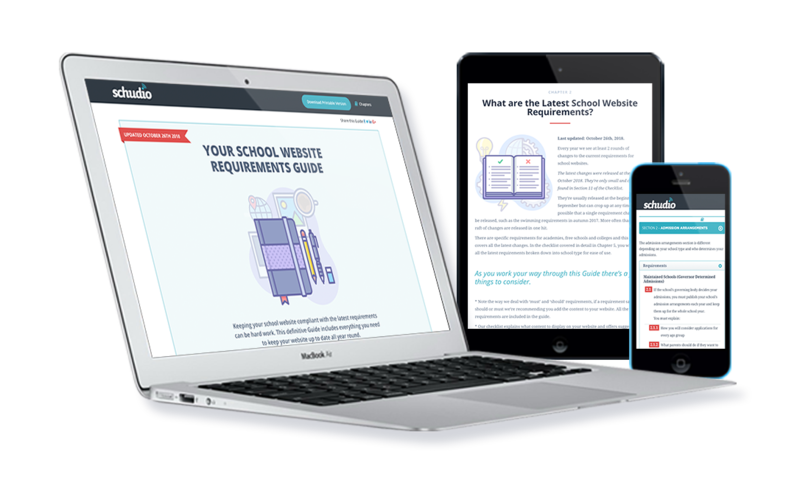 The team at Schudio continually review the latest statutory requirements and keep the School Website Requirements Guide up to date. Changes are reviewed and explained clearly and accurately. 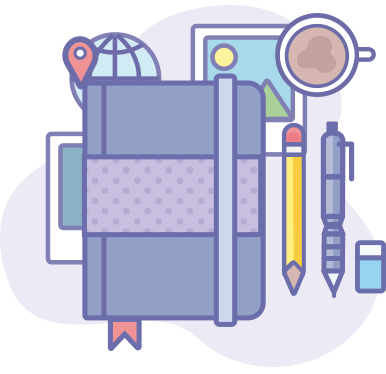 What's more our blog is packed full of supporting content to help you understand every single requirement. And it's all completely free. It's so hard to find the time in school to carry out an audit on your website! That's why we built an audit tool that is easy to use that gives you the ability to view and review your website side-by-side with the very latest requirements. There is also a powerful, document management facility that allows you to group your policies and embed them into your website (even if you don't have a Schudio website). But, sometimes you seriously don't have the time to carry out your own audit. 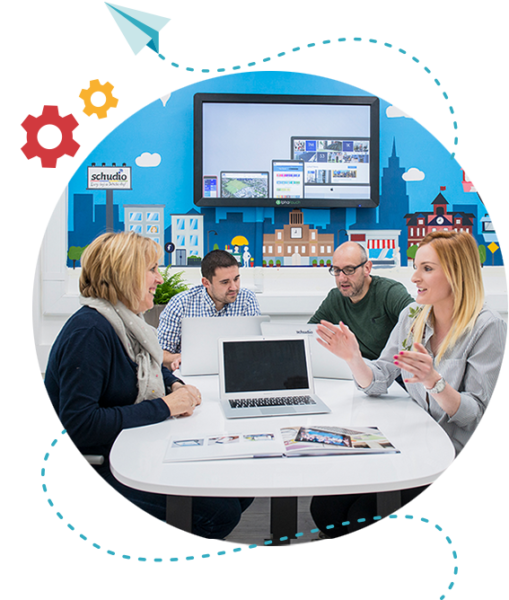 That's where our team of experts can step in and review your website for you. 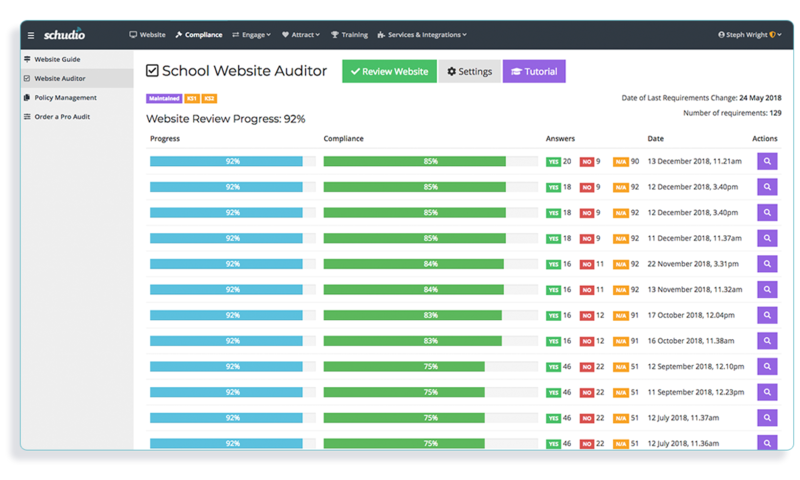 We'll check your site against every single requirement and provide a detailed but clear, actionable report for your school. Ofsted lurking in the area? In the window? Order an audit today. 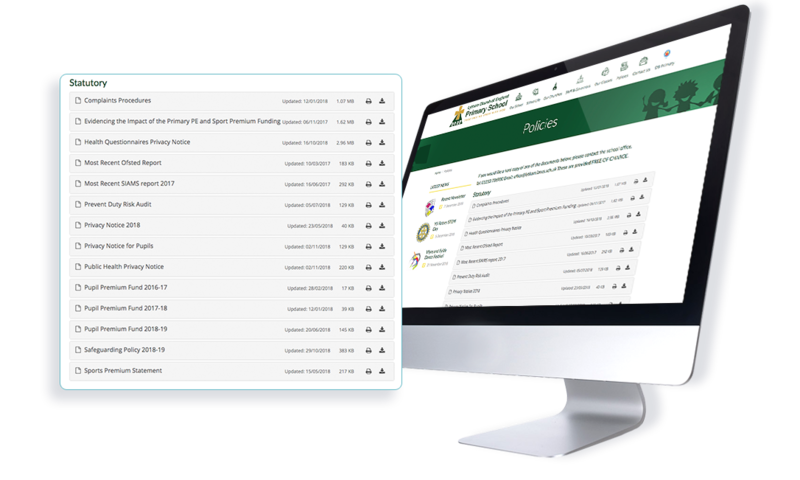 A 12 month subscription to the Policies for Schools database, all regularly updated, provides access to over 300 school policies in a wide range of categories. What's more, for subscribers, if there is a policy you need we will research and publish it for all subscribers. Start the path to 100% compliance today. 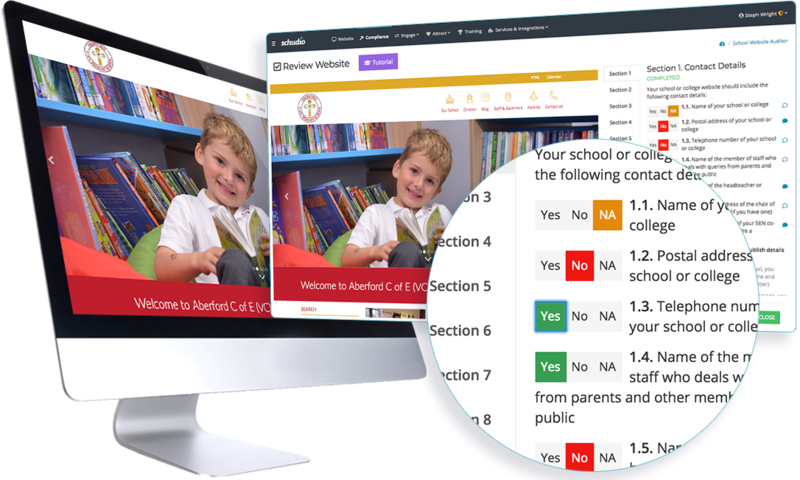 If you would find it helpful to chat through any aspect of your school website compliance and simply don't know where to start, our team are here to help and advise. Drop us a line, we'd love to hear from you.